etc: i am coocoo for the band seabear, and sóley is a gorgeous offspring of the icelandic band. 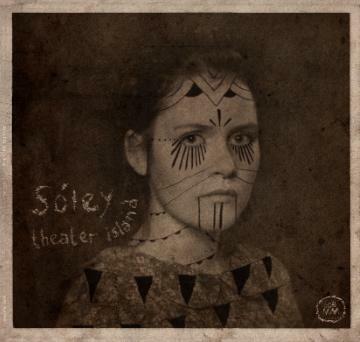 sóley from iceland is a member of the indie-collective seabear. she also studied composition and is a passionate piano player and singer. in 2010 she released her solo-debut theater island – a pop record, that sounds like a dream: sweet and weird at the same time. This entry was posted in bands, iceland, music monday, singer/songwriter. Bookmark the permalink.